It’s been two days that I am back from Thailand but the hangover is yet not over. 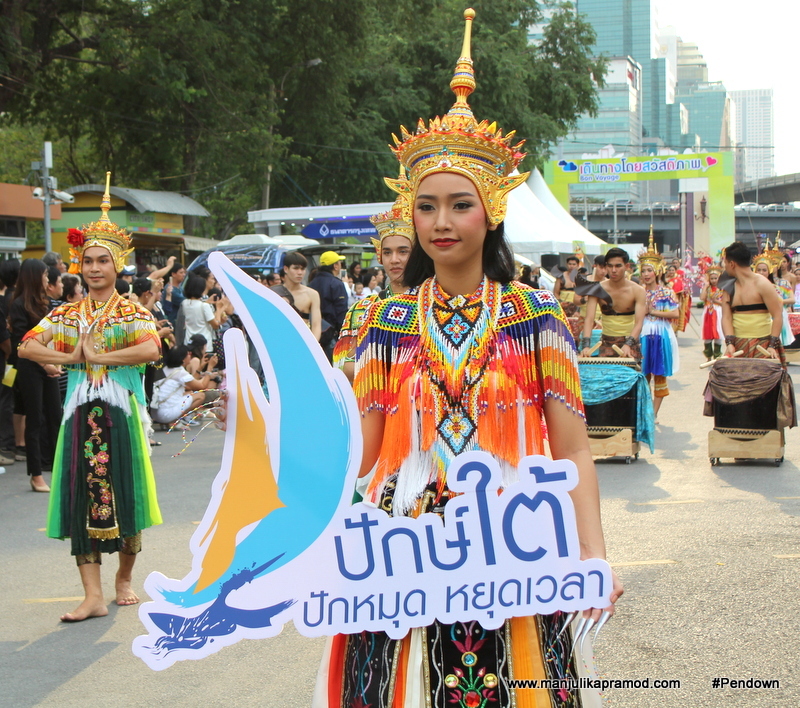 I was in Bangkok when the capital began its 5 days celebration of the largest travel fair – THAILAND TOURISM FESTIVAL 2017 (TTF) along with Chinese New Year with a touch of Thainess. I had the priviledge to attend the ceremony on the first day. Next, I visited TRAT, one of the eastern province and got a chance to discover one gem of a place, Koh Chang or Elephant Island – the second biggest island of the Kingdom. I was absolutely smitten by the beauty of the charming archipelago. Without doubt, Thai charms and hospitality are always impressive. Moreover, when it comes to taking tourism as a serious job, there is nobody better. TTF 2017 was a step further to strengthen the Discover Thainess Brand and promote all the Thailand attractions. After the Kings’ demise, there has been an ongoing mourning period in the Kingdom. This event sent out a strong message that the Kingdom stands united and is set to take tourism to a new level. The Tourism Authority of Thailand (TAT) in collaboration with the Bangkok Metropolitan Administration (BMA) hosted one of the biggest domestic travel event from 25th to 29th January 2017, where the whole Kingdom came alive and kicking as one. The emphasis was on all the five major regions of the kingdom – North, South, East, Central and the Northeast. The opening ceremony began with a parade of the 5 regions and it was quite a colorful affair with traditional performance arts, local beliefs and cultural delights representing each region. Along with the dances, came a fanfare of drums from each region which introduced us to the local sounds of the region too. 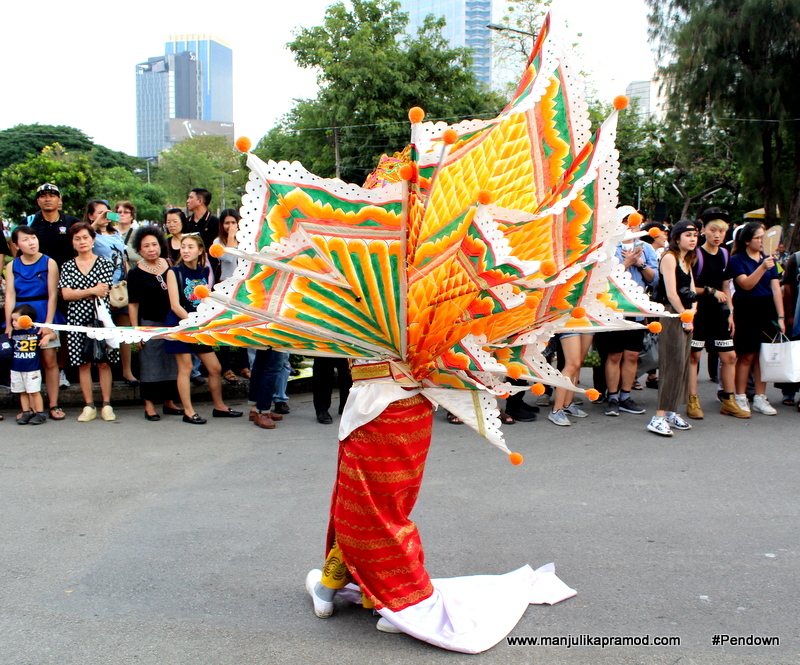 Lumphini Park in Bangkok dazzled with Thai fashion, art, culture, food, handicraft, shows and people from several parts of the world. As part of Indian media, I had traveled from Delhi with TAT New Delhi to witness the opening ceremony of the TTF 2017. We reached Lumpini Park right in time at 3 p.m. on the first day (25th Jan) to have a close access to the most colorful and dramatic part of it. There were troops of artists and performers standing near the main gate and they looked all happy and excited to begin the show. Their stunning attires were the talk of the town. 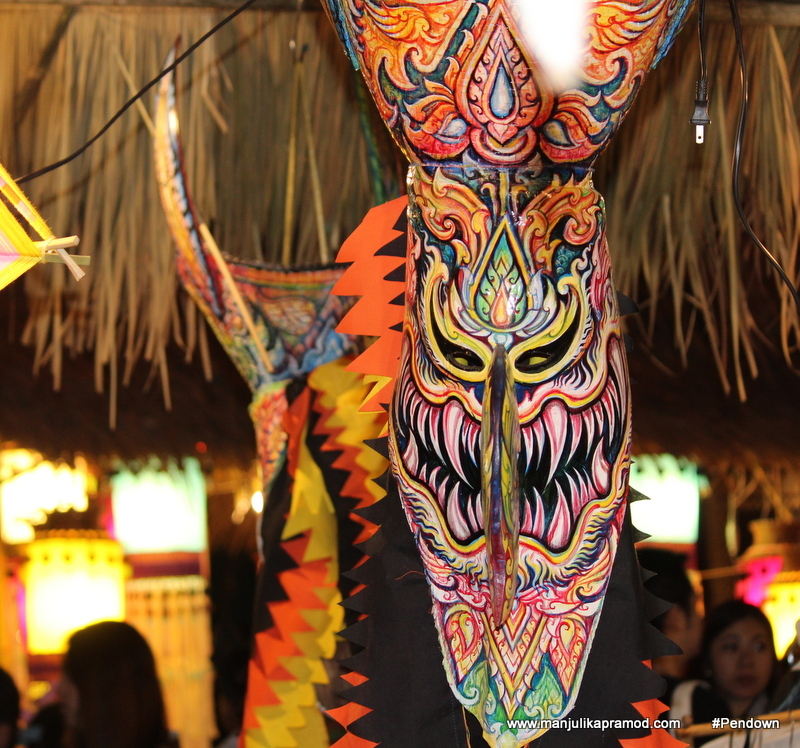 The dresses were extremely eye-catching and many dancers wore elaborate costumes and masks to portray different characters. The parade began in a couple of minutes and grabbed everyone’s attention. 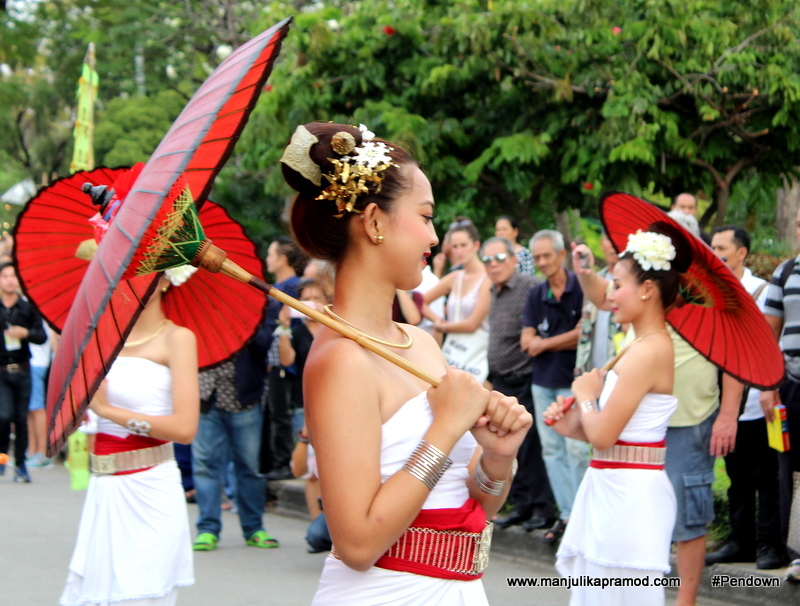 Each performance piqued our interest and compelled us to find out more about the dance form. 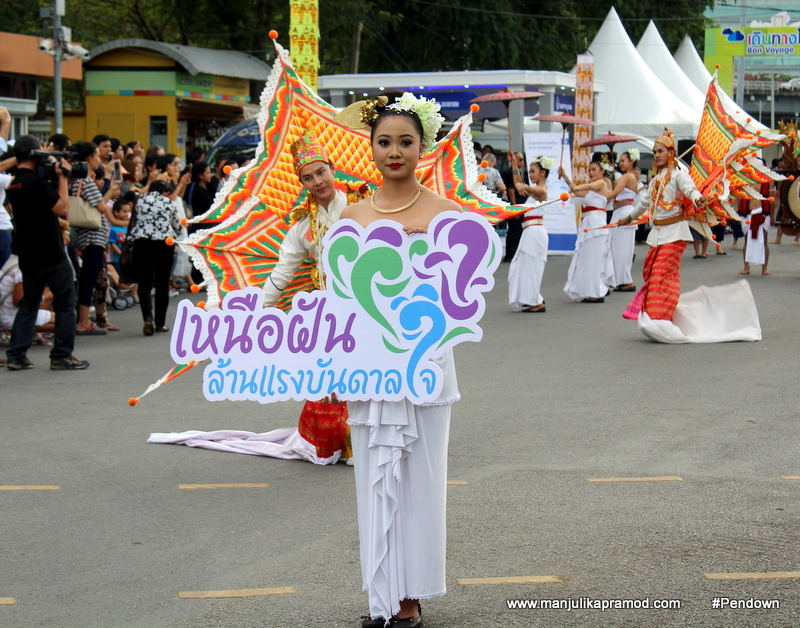 Each of the traditional performances had a unique flavor and it elegantly reflected Thailand’s rich cultural heritage. The acts were beautifully put together and I must applaud the artists for making it a great show right at the beginning. Here are the glimpses of the cultural parade. After the parade, we were guided towards the section where the opening ceremony was supposed to take place. Since there was still time for the show to begin, we walked into one of the arenas which read ‘Northern Thailand’. It was a subsection of Zone 2. Since Lumpini Park has a big area to itself and the whole of Thailand was showcased here, there were ten zones associated with TTF this year. These zones not only helped to categorize and classify various facets of the Kingdom but also guided the visitors to explore their areas of interests first. I think it was great idea to present everything individually and uniquely. 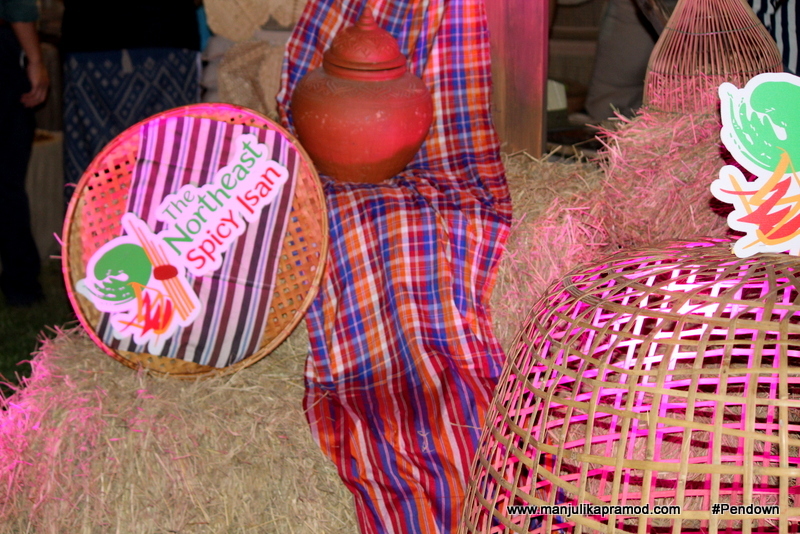 The Zone 2 showcased collection of goods from different regions of Thailand and was further divided into “Northern Village”, ” The Northeastern Village”, “The Central Village”, “The Southern Village” and “The East Village”. As I walked through this section, I learned that Northern part of Thailand is known for its 10 hill tribes, each with its own language and culture. 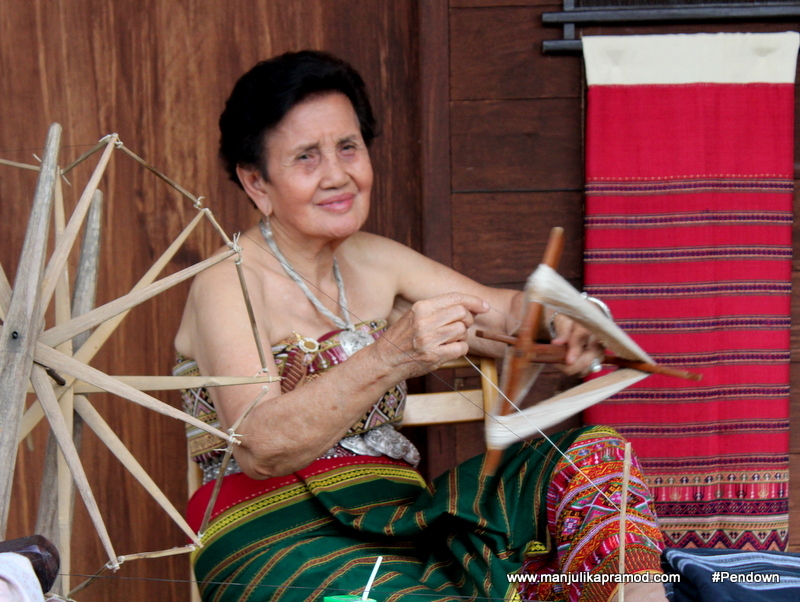 There was more to know about the Royal Family of Mahidol, the beautiful northern botanic, ‘knowledge and arts’ of the tribes and local products of the region. From my last visit to Chiang Mai, I can easily say that the north of the country is very peaceful and beautiful. 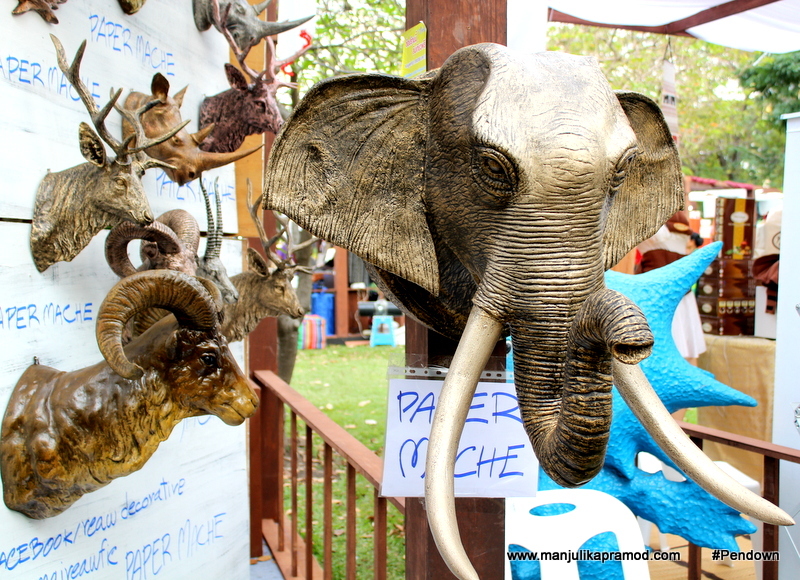 From beautiful elephants made from Paper Mache to soaps made out of Banana, I had a great time looking through the various stalls reflecting the unique ways of life of this region. 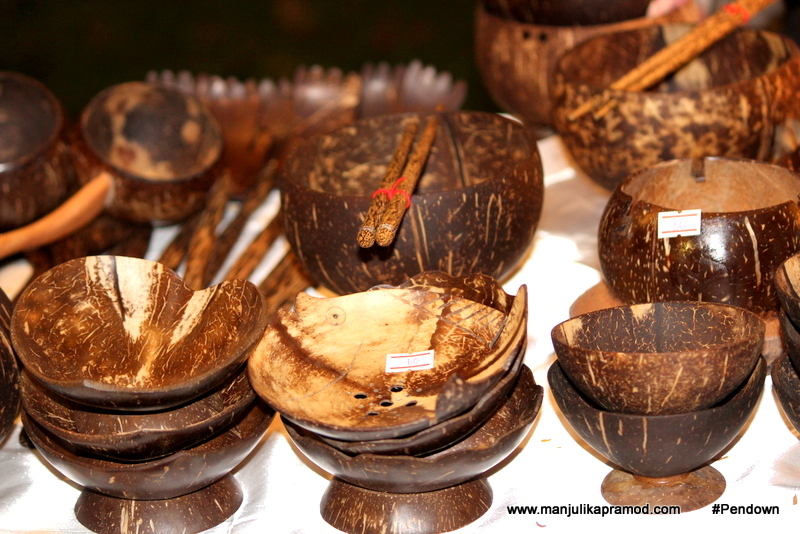 Below are some pictures which will talk about the liveliness of the place. Next, we were headed towards the area that had the main stage. We had to cover a big area before we found a gate and a separate booth for media registration. Here, we were warmly welcomed and directed to the restricted section. The dignitaries had already taken their seats and international guests too had their designated seats. The stage was beautifully decked up and a six-meter tall statue of Sahatsadedecha giant was overlooking it. This is where we were cordially received and honored by the TAT Governor. The opening ceremony was presided by Deputy Prime Minister, H.E. General Tanasak Patimapragorn. He was accompanied by the Minister of Tourism and Sports, H.E. Kobkarn Wattanvrangkul, Chairman of the Board of TAT, Mr. Kalin Sarasin, Governor of TAT, Mr. Yuthasak Supasorn and Governor of Bangkok, Pol. Gen. Aswin Kwanmuang and other tourism executives. 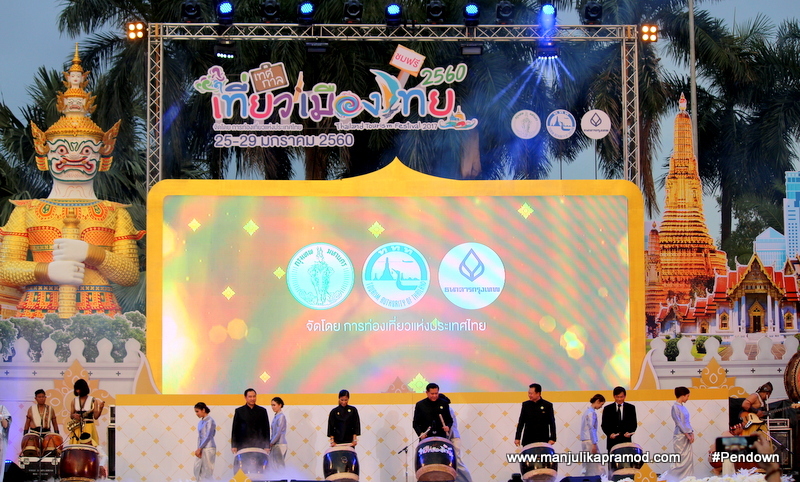 They addressed the audience and emphasized on the theme – Uniting Thailand. When the chairman of the ceremony played the drums with the other ministers, TTF 2017 was officially opened. Soon there was a spectacular show of cultural drama. 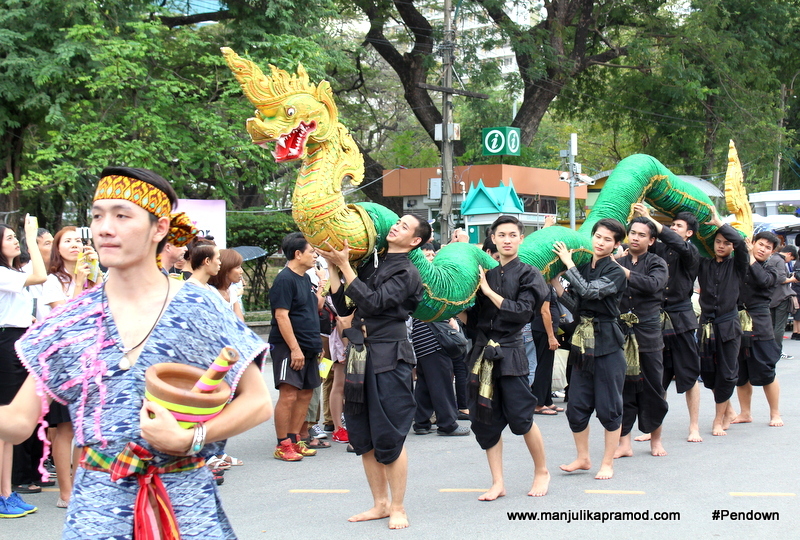 These performances depicted Thainess laced with modern technology. As they say, Thailand never has a dull moment and this is how the event was. The show was extremely colorful and engaging. When the government dignitaries played the drum to officially kick start the event. I told you I had my eye on all the beautiful Thai attires. By the time the first and most spectacular show got over, it was already time for sundown. As we walked to the closest zone, I could easily smell good food. As night fell, beautiful lights twinkled all around. Bangkok had never looked so vibrant and I could see the locals having great fun. For people from rest of the globe, there was so much to observe and learn. As a traveler, I was curious to check on the highlights of other zones and wander to get an insight into the wonders of the kingdom. North Eastern zone was home to 10-meter replica Buddha image of Phra That Phanom. TAT was also giving away free books of the King’s Routes in the northeastern region. South was all about the beautiful sea. There was an ambiance of the local market in Phatthalung with an exclusive area for buffet of the seafood and cuisine of the South. The entrance of the Eastern region was a replica of the Atsadang Bridge in Koh Sichang, Chonburi province. If you wanted to experience the authentic flavors of Thailand, you only had to go looking for Zone 3. Zone 9 had interesting geological exhibitions. A mini town had come to be in Zone 8. 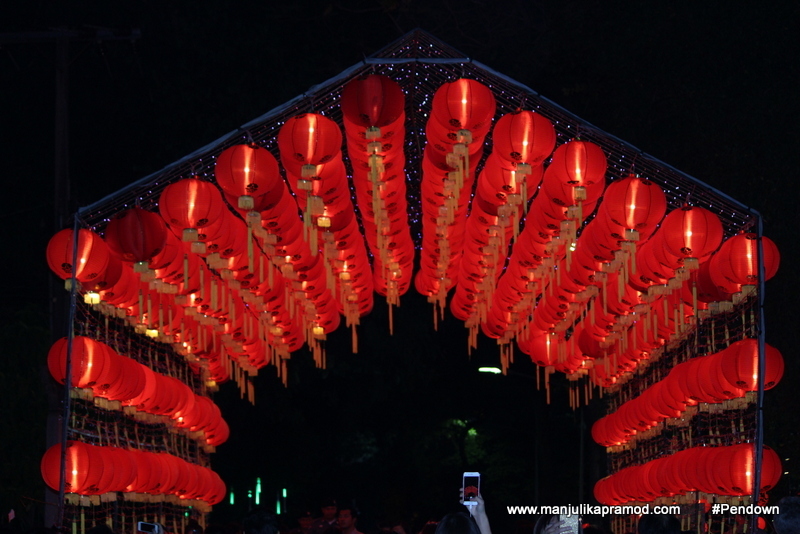 It was very crowded and saw Thai-Chinese communities having a gala time. There was a ‘Big Golden Rooster’ right at the entrance to depict the year of the rooster. Tell me if you know the name of this Thai dessert! Overall, a big and exciting show has been put together and I am glad I got a chance to attend it and look through the whole of Thailand, so closely. In fact, I saw a new side of the Kingdom and was happy to discover many hidden gems of the country. Thailand is indeed ‘Amazing’. I was part of media FAM organized by TAT NEW DELHI. The best thing about this blog is that it educates the reader about many untouched destinations withing Thailand. It’s time tourists start exploring Thailand beyond the usual. Good one.